Let’s start by telling you why Santa Marianita is a PARADISE for Ecuador Kiteboarding! Kind and lovely locals living alongside new residents with a cool vibe and great attitude about life! Wind season that lasts from May to January / February with 5 to 7 days of wind for kitesurfing, kiteboarding, and kite Foil. If you ask which is the best cooking of Ecuador? Everybody will tell you about Manabí’s dishes! Best seafood of Manabí is in Santa Marianita! Cool, nice and clean places to stay from $10 Dorm to amazing small apartment up to $90 depending on your budget. 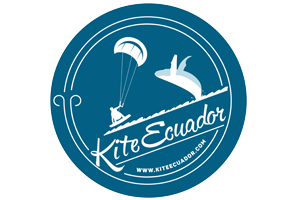 The Kite Ecuador Team has been kiting the ocean and waves of Santa Marianita for more than 12 years! 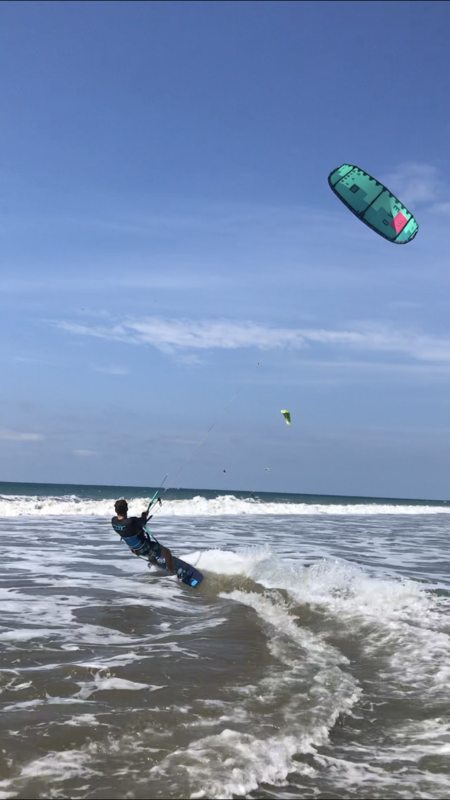 Santa Marianita has the best conditions for Ecuador Kiteboarding, and some of the best in South America. A true paradise with all you need nearby! Kite Ecuador is located on Playa Bonita, a beautiful sandy beach with small waves and lots of space! Affordable lodging is offered at our partner accommodations. The best hotels, hostel, and restaurants are located very close to our school in the main business center of Santa Marianita. Our school offers the best fun & adventure kitesurf & kiteboarding lessons. We also offer SUP (Stand up Paddle) lessons and surfing lessons. 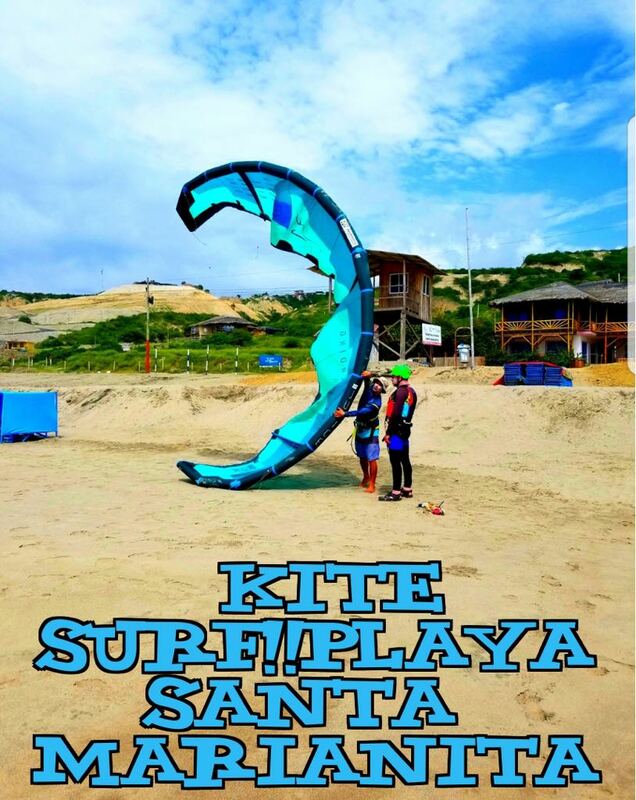 Instructors at Kite Ecuador know the wind patterns that prevail on the beach, and we take our students to the safest and best locations to learn how to kiteboard or to improve their kiteboarding skills. Our school offers an IKO certified team of instructors that are professional, fun and patient! We teach kiteboarding, SUP and surf year round. We will be happy to take you on a Water Adventure lesson or tour, or show you our favorite kite, SUP and surf spots on the beaches near Santa Marianita! 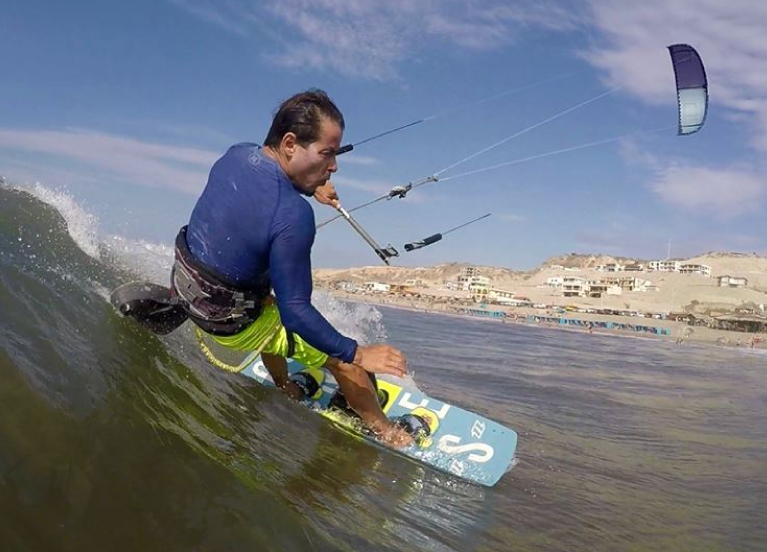 Our head instructor Javier is the most famous kite instructor of Ecuador, and he will make sure to create an efficient lesson plan designed just for you with any of the qualified instructors! 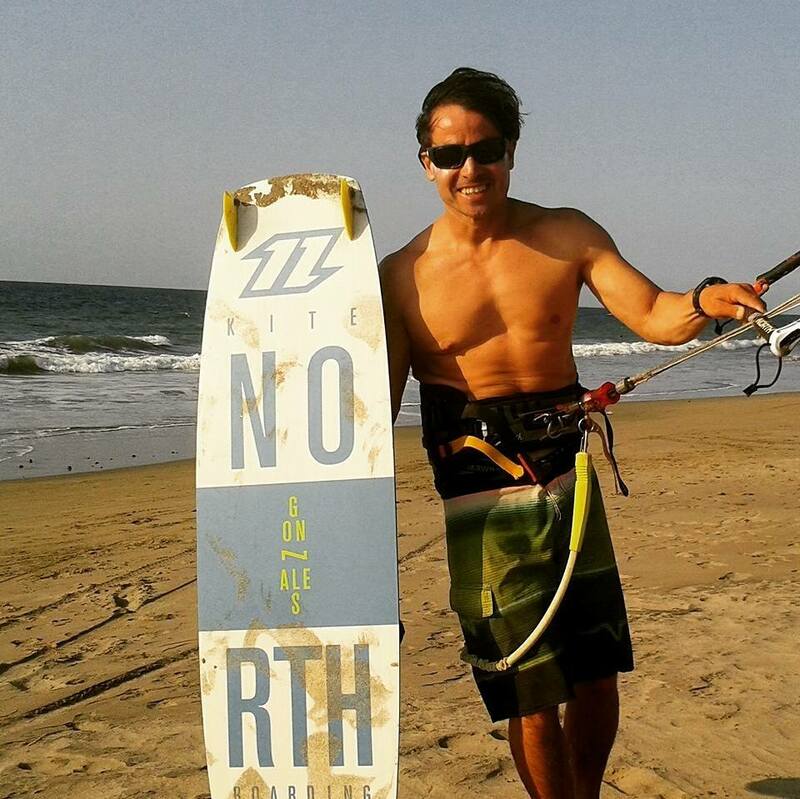 He has been teaching for eight years, and he has been kiting more than 12 years! You’ll enjoy his Fun logic and methodical teaching style, easy to follow lesson plans and good vibes!